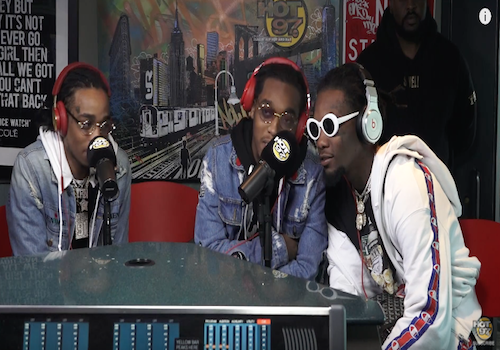 The three members of Migos have recently been letting out new music of their own. The Atlanta trio came together once again to hit fans with their latest track “2 Hotty”, named after the wrestler Scotty 2 Hotty. This is laughable seeing them all wearing headphones. What if the Devil was a giant monster travelling around the world terrifying people?